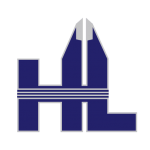 About Us - HL Precision Manufacturing, Inc.
HL Precision Manufacturing, Inc. is an industry leader of high-quality precision CNC machining, sheet metal, certified welding, advanced assembly and finishing of parts, weldements and assemblies to companies all over the world. For over 30 years, HL Precision Manufacturing has invested in its people, resources and technology to become a leader in the advanced manufacturing industry. That said, HL has built a reputation for excellence. The deeply rooted vision of our leadership team ties unites our goal to not only provide precision solutions for your every need, but to continually earn the loyalty and trust of our customers throughout our integrity and competitive pricing. Hear our CEO/President talk about the Company's history, processes and culture. HL Precision Manufacturing, Inc. will invest in the best people, processes and technology to achieve the highest customer satisfaction, an acceptable return on investment and opportunities and security for its employees. To be a leading provider of close tolerance precision parts and components, achieving the highest quality product and customer service, while employing highly-skilled, customer-centric employees combining for the success of all. HL Precision Manufacturing was formed by two men named Don Harlan and Elmer Lash who started a machine out of their garages. 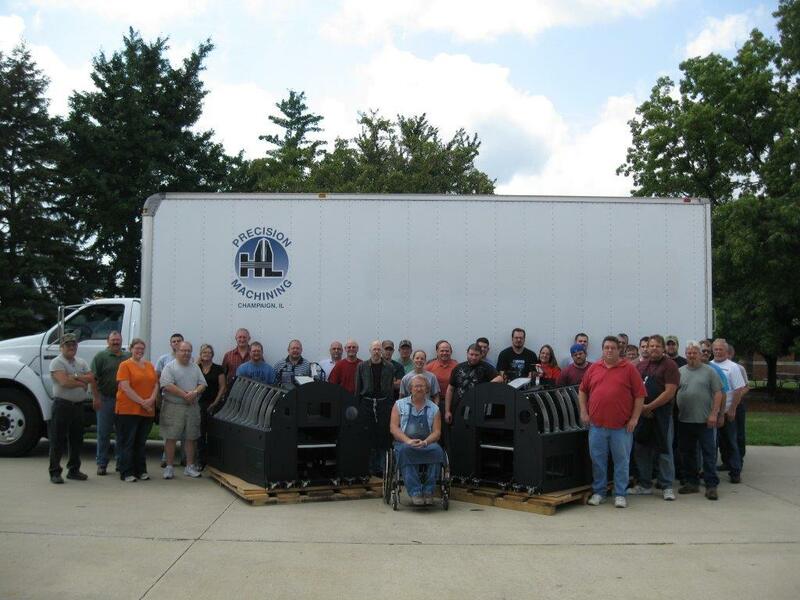 In 1984, they began their company and named it Harlan and Lash Machining. The two owners moved their company to Parkland Court in Champaign, Illinois, in the late 1980's. The current owner, Steve Hillard, bought the machining company from the original owners on July 1, 2006, and named it HL Precision Machining. 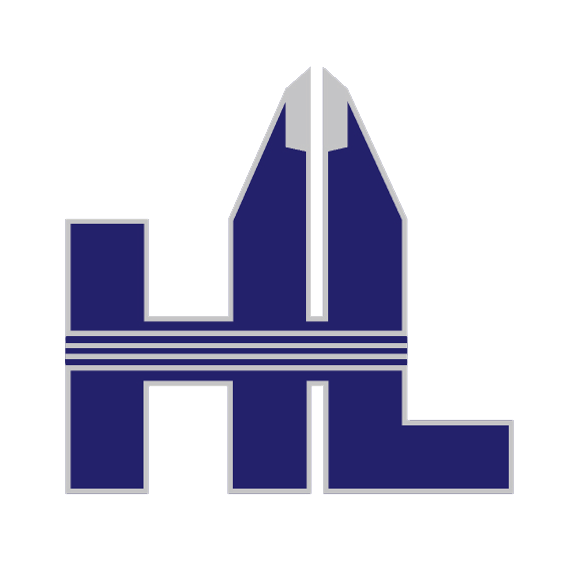 "HL" represents the original co-owners Harlan and Lash. HL Precision Machining moved from its previous location at 1302 Parkland Court, Champaign, IL 61821. HL renovated what used to be Jerry's IGA into its own, personalized facility. Since December 2011, the company has resided at 2110 Round Barn Road, Champaign, IL 61821. HL Precision Machining acquired Design & Manufacturing, Inc. at 302 W. Division Street, Fisher, IL 61843, as its second location on Oct. 1, 2013. 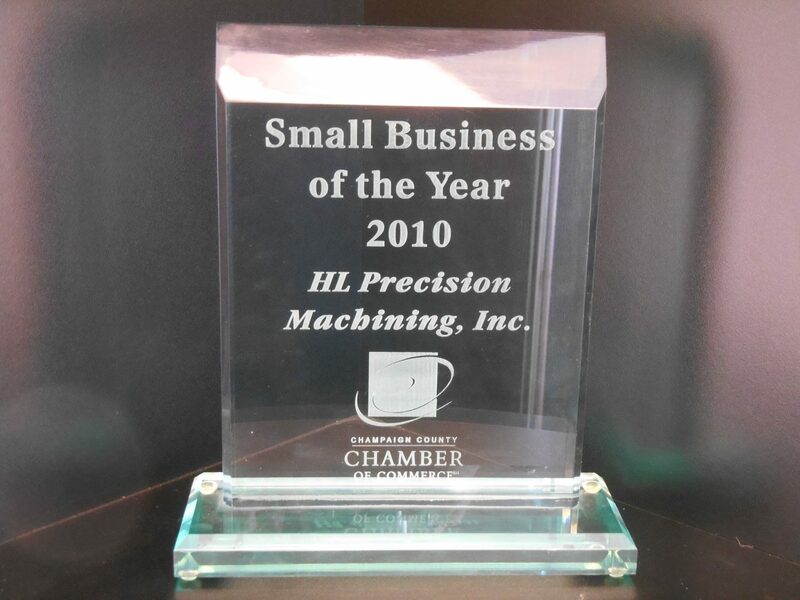 Following this acquisition, the company's capabilities broadened to the point that the decision was made to rename the company as HL Precision Manufacturing, Inc.
HL is proud to been selected as Small Business of the Year by the Champaign County Chamber of Commerce. 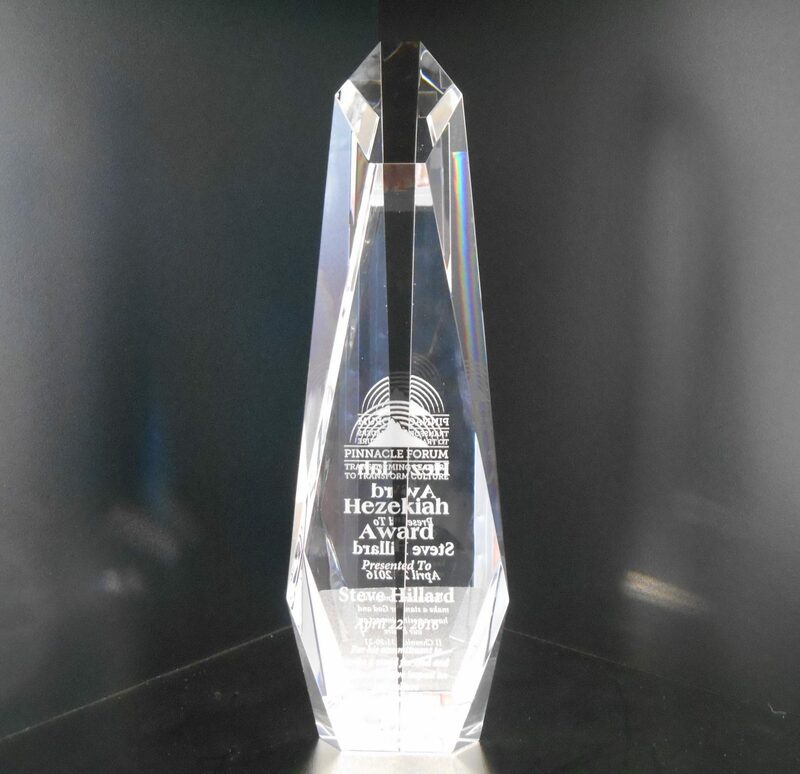 “Their [HL’s] revenue and employee growth during hard economic times— in particular when manufacturing has struggled— is testament to why HL earned the award,” Chamber President Laura Weids said. “In two different companies, C.S. Johnson and HL’s forerunner, Harlan & Lash Machining, Hillard saw opportunities where others didn’t. Over the years, he’s taken calculated risks, some at a very young age, and invested in a variety of fields with a vision for what could be,” Greg Lykins, chairman of First Busey Corporation, said. 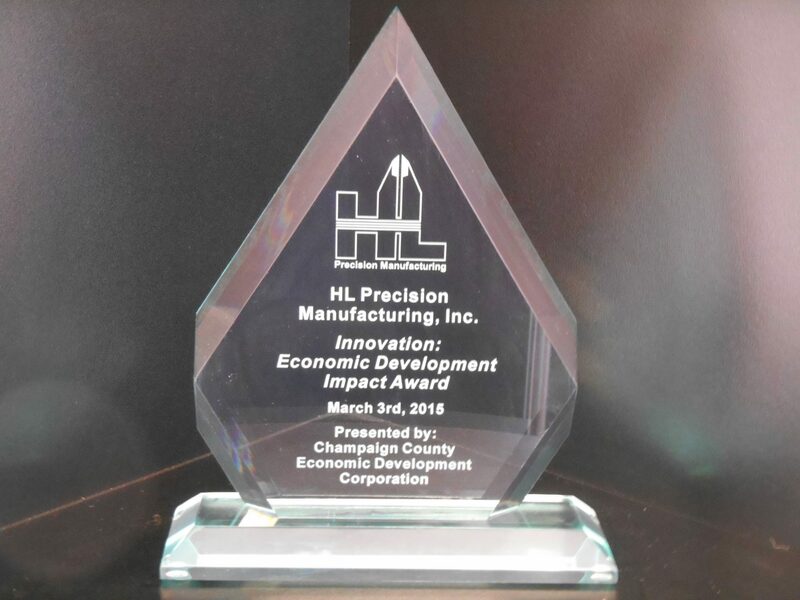 HL is proud to been selected for the Innovation: Economic Development Impact Award by the Champaign County Economic Development Corporation. 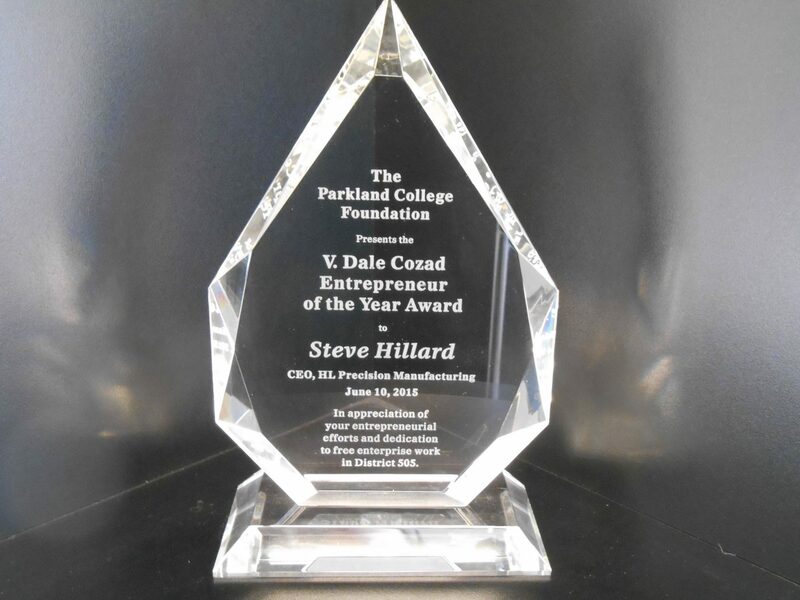 CEO/President Steve Hillard at HL was named the 2016 Hezekiah award recipient by Pinnacle Forum.